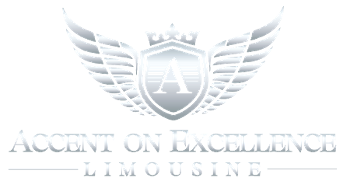 Airport rides are meant to be relaxing, so make sure yours stays hassle-free by using Accent on Excellence Limo. We service all of Chicago and surrounding suburbs. 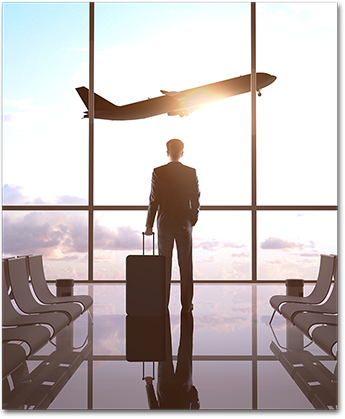 We offer convenient airport transportation that gets you to the terminal in a safe and cost-effective manner. We use the latest technology to ensure you get the service you need, right when you need it. Whether you made your arrangements weeks in advance or need a last-minute ride, we are available to fill your chauffeur needs. When you book with us, your vacation or business trip begins right when you leave the front door. Our fully equipped limousines ensure a safe and comfortable ride. We use an extensive dispatch system and booking software to ensure you are always updated of your flight's status. You can even make trip confirmations from the comfort of the cab area. Chicago is home to many diverse cultural destinations. Enrich your visit to the Windy City and count on us to take you to the city's famous landmarks. Check out our game day transportation and concierge, and cheer on your hometown teams in style.